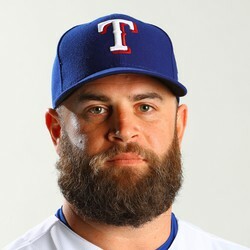 Mike Napoli signed a minor-league deal with the Indians on Tuesday which includes an invitation to spring training, Tom Withers of the Associated Press reports. Napoli is coming off a season where he hit just .193. If the 36-year-old slugger does make the team he will be just in a bench role and does not offer much fantasy value.